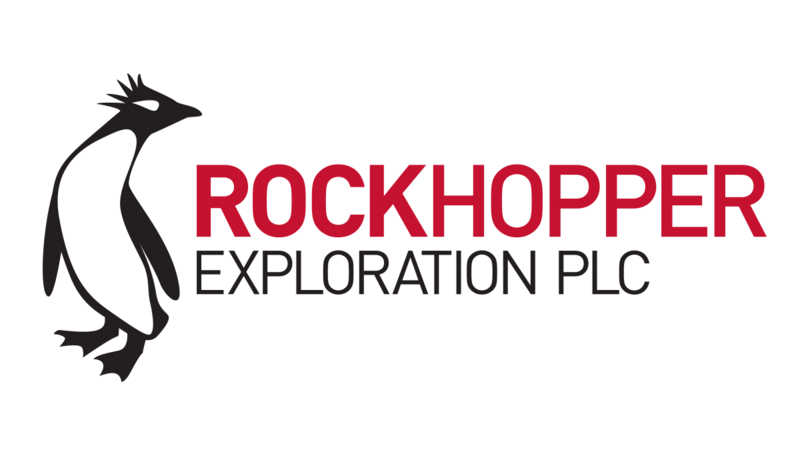 Rockhopper Exploration plc (AIM: RKH), the oil and gas exploration and production company with key interests in the North Falkland Basin and the Greater Mediterranean region, will hold its Annual General Meeting (“AGM”) in London later today. “Over the course of 2017, Rockhopper has continued to balance the progression of its world-class Sea Lion project in the North Falkland Basin with building a material production base in the Greater Mediterranean, and with an ongoing focus on cost control. “2018 has the potential to be transformational with all efforts focused on securing the funding required to sanction the Sea Lion project and move into the development phase. “The selection of the main contractors for the project, and finalising letters of intent to underpin the contractual arrangements and the provision of vendor funding for $400 million, is near completion. Following a comprehensive commercial bank market engagement process, with a number of banks expressing a desire to support the project, a pathfinder bank will be appointed imminently to assist with the arrangement of senior debt facilities for the project. “With Brent oil prices currently above US$75 per barrel, combined with the cost efficiencies secured through FEED and engagement with the contractors, the economics for the Sea Lion project are highly attractive. “Our Greater Mediterranean portfolio continues to meet its primary objective, namely to provide a production and cash flow base to fund our corporate and operating costs and protect our balance sheet. Balance sheet cash is preserved for capital investment, primarily in the Falkland Islands. “Looking forward, we have an exciting four-well drilling campaign in Egypt, expected to commence in mid-2018, with a combination of infill development and exploration across our Abu Sennan and El Qa’a Plain interests. “In March 2017, we commenced international arbitration proceedings against the Republic of Italy in relation to the Ombrina Mare field. The hearing has been scheduled for early February 2019 with an outcome expected in mid-2019. Rockhopper believes it has strong prospects of recovering very significant monetary damages – on the basis of lost profits – as a result of the Republic of Italy’s breaches of the Energy Charter Treaty. All costs associated with the arbitration are funded on a non-recourse (“no win – no fee”) basis from a specialist arbitration funder.